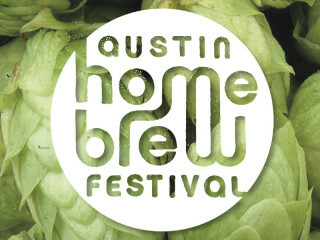 Austin's vibrant home brewing community is coming together for the Austin Home Brew Festival, a unique event that also benefits a great cause. Enjoy small batch beers and kombuchas from local home brewers and feast on food from Frank and desserts by Churro Co. There will also be a silent auction. All proceeds from this event will be donated to the AHB Community School.